San Diego Single-Use Plastics Reduction Law Clears Major Hurdle! 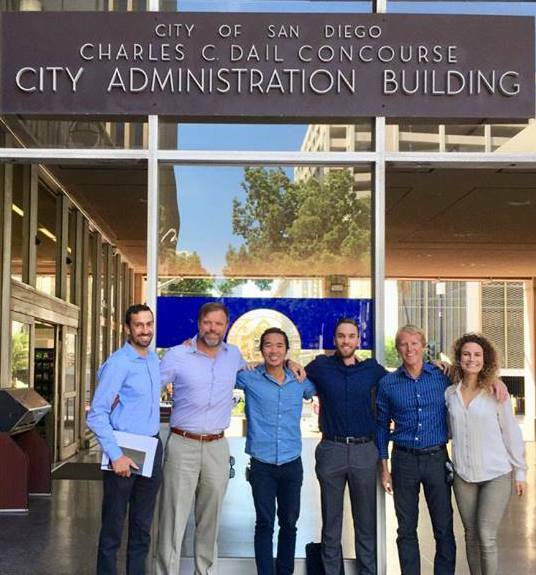 Today the San Diego City Council voted to introduce a single-use plastics ordinance that will apply to all restaurants and retailers citywide! Aimed at banning expanded polystyrene (aka Styrofoam) containers and reducing other plastic waste, this ordinance will take effect on January 1st, 2019 after a second reading/vote by City Council that is likely later this month. Click Here to contact City Council encouraging them to finalize the ordinance soon. 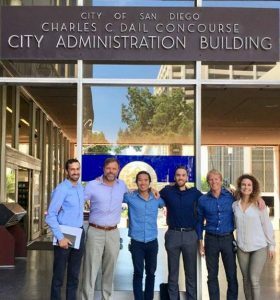 The Surfrider Foundation San Diego County Chapter has worked with a coalition of groups to raise public support, get endorsements from dozens of neighborhood councils, host community rallies, and rally at the various City Council meetings along the way. The evidence is overwhelmingly clear: phasing out single use plastics improves our personal well-being, environment, wildlife, and economy. It is time for San Diego to join 119 other California jurisdictions who have already done so. Plastics are the most common marine litter worldwide. They don’t biodegrade in our lifetimes; instead, they break up into smaller particles that persist in the ocean, release toxins, and enter our food chain through fish and other marine life. Polystyrene in particular poses human health risks, and is a known animal carcinogen and is reasonably anticipated to be a human carcinogen. Styrene is derived from petroleum or natural gas and the process of making EPS foam has an impact on climate change through increased greenhouse emissions. 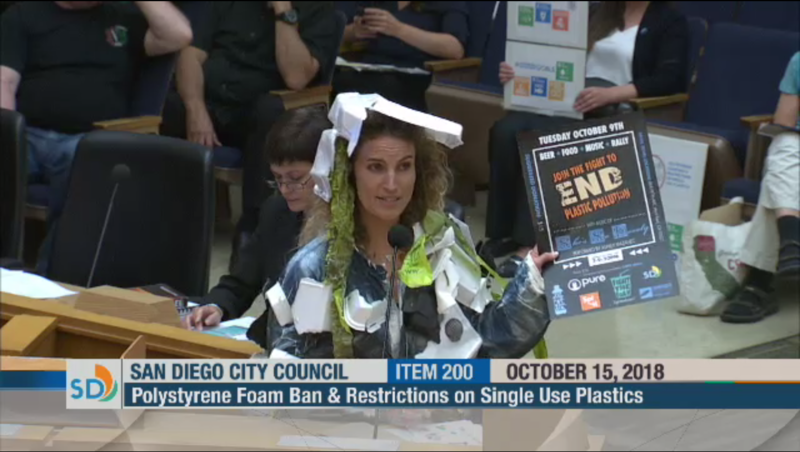 Like other single-use plastics, EPS is a primary contributor to litter in San Diego because of its ability to fragment into smaller pieces. In San Diego County, volunteers removed 20,883 pieces of polystyrene from our beaches in 2017. Additionally, plastic straws are one of the most common items found during beach clean-ups and are detrimental to marine wildlife.